There’s one tradition that seems to be popular with most families, a classic Christmas movie. From “Home Alone” to “Love, Actually”, our staff here at Vincent Properties have a wide variety of holiday favorites. 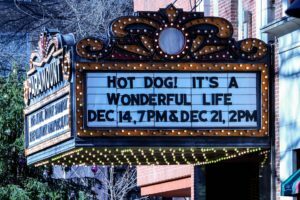 Grab those matching jammies and a bowl of popcorn because we have compiled a list of the best Christmas flicks!